Life is all about connecting to other people and creating memories. For many people these experiences are linked to a specific city. 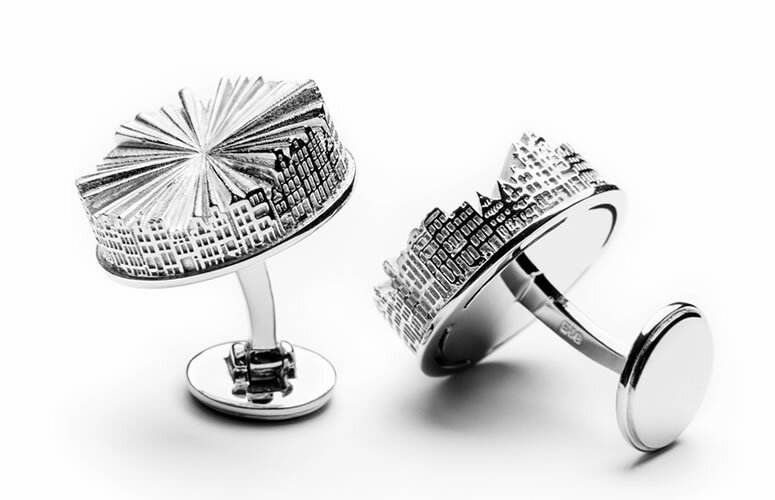 To capture these special moments -cufflink moments- we create sterling silver designs of world cities. The love of your favourite city transformed into an iconic design. To wear on your sleeves or to display at home, as a precious city memento. 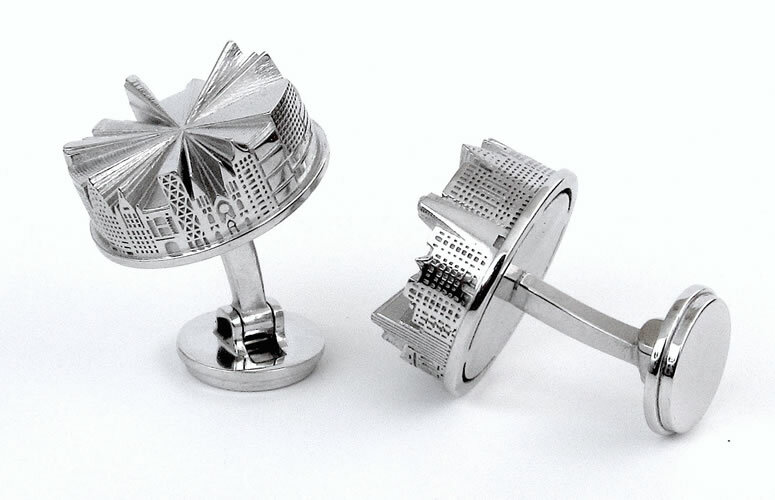 Each set of cufflinks is handcrafted in sterling silver. With great respect for all the little details as figured out by the designer. Craftsmanship follows imagination, all the way. Hong Kong is our first Asian city eternalized. Limited and one-off edition! 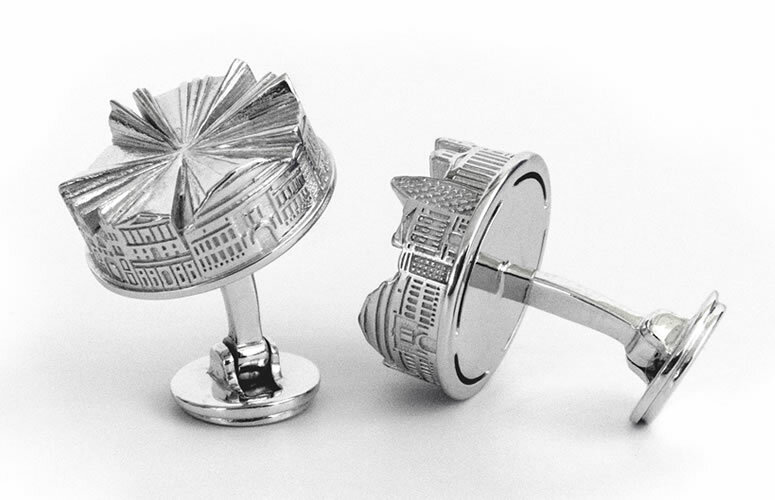 We have developed a final prototype of Hong Kong City Cufflinks in close cooperation with local people in Hong Kong. A number of buildings jointly representing quintessential Hong Kong will be depicted. As of now you can pre-order these unique objects for an early bird price. Deadline: 28 April. More info here.